Suspect Arrested For Felony Hit and Run with Injury and Felony Driving While Intoxicated Causing Injury – Ridgecrest P.A.C.T. SUSPECT: Jesus Navarrete-Cardenas – 37 year old Ridgecrest resident. On 01/21/18, at about 1400 hours, Officers were initially dispatched to the 100 block of S. China Lake Blvd for a Hit and Run traffic collision. 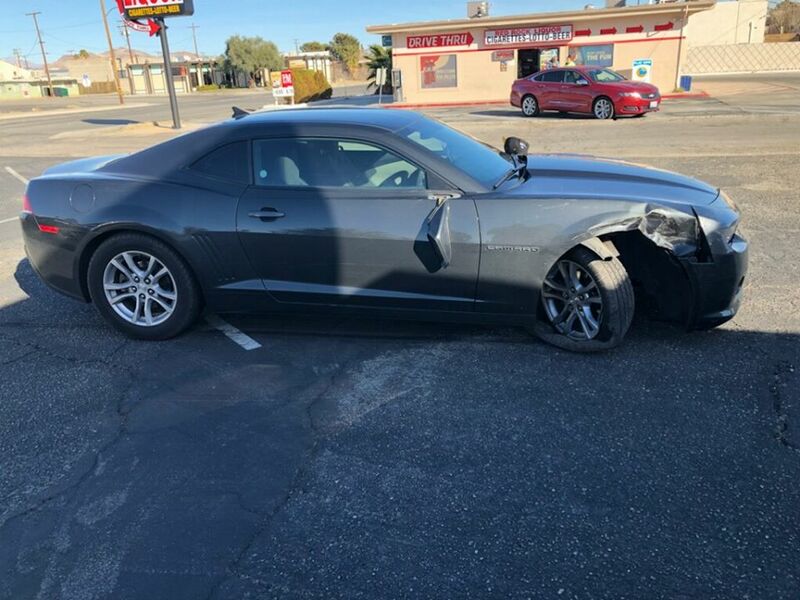 The suspect vehicle, a 2014 Chevrolet Camaro, was followed by two witnesses to a parking lot in the 100 block of E. California Ave. where the Camaro came to a stop. Officers arrived on scene and detained the driver while they investigated the incident. The victim remained on scene in the 100 block of S. China Lake Blvd and sustained apparent minor injuries. 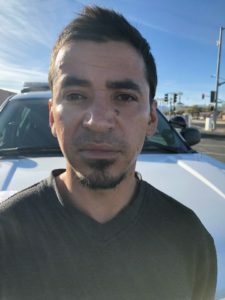 The suspect was identified as Jesus Navarrete-Cardenas and after a series of Field Sobriety Tests it was determined Navarrete had been driving while intoxicated above the limit of .08% BAC. Navarrete was arrested for CVC 23153(b) – DUI .08% BAC with injury and CVC 20001(a) – Hit and Run with injury. During the booking process, usable amount of methamphetamine and cocaine were discovered concealed in $1 dollar bills in violation of PC 4573 –Bring Controlled Substance into the Jail Facilities. Navarrete was transported to Central Receiving Facility in Bakersfield, Ca. where he was booked. Suspect Arrested For Assault with a Deadly Weapon, Battery with Serious Bodily Injury, Burglary 1st Degree.